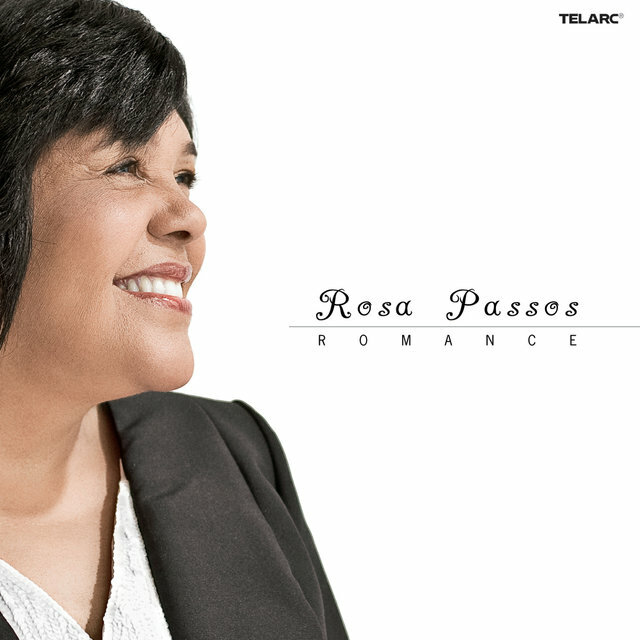 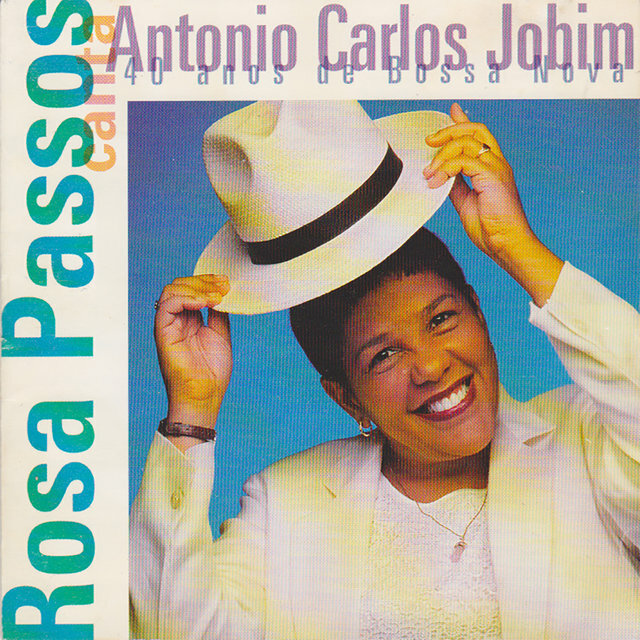 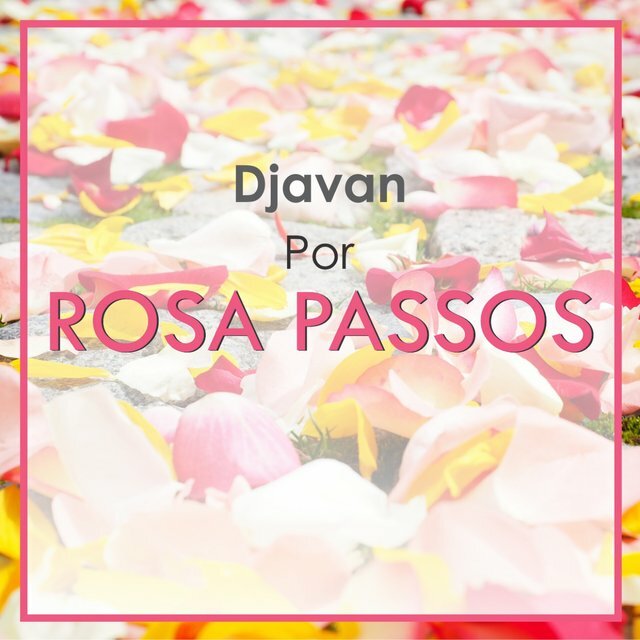 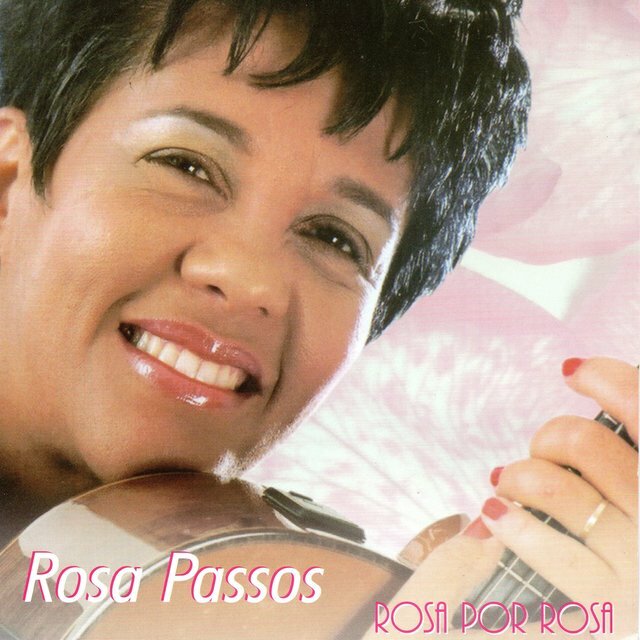 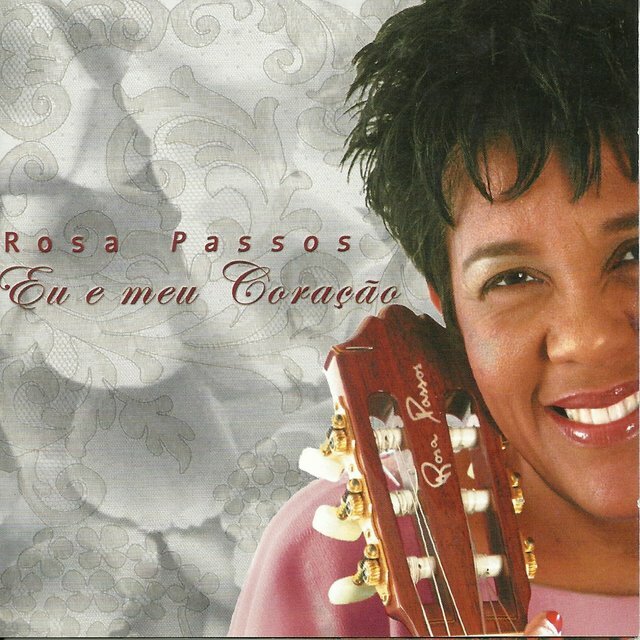 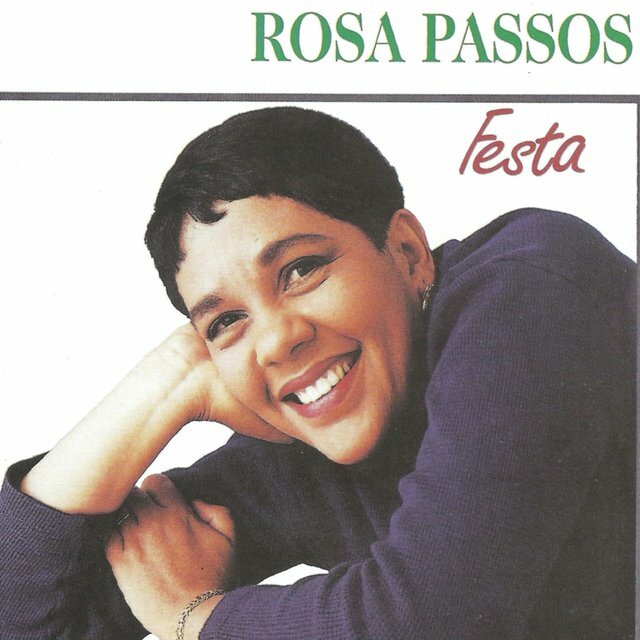 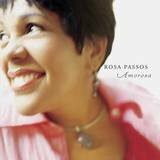 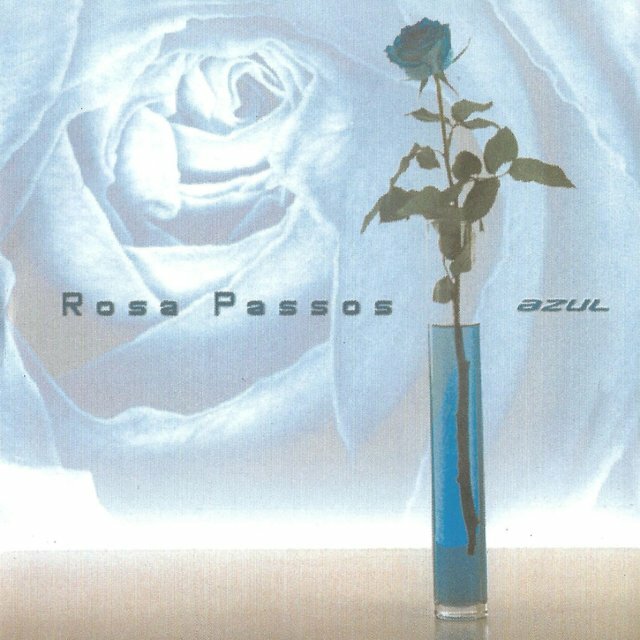 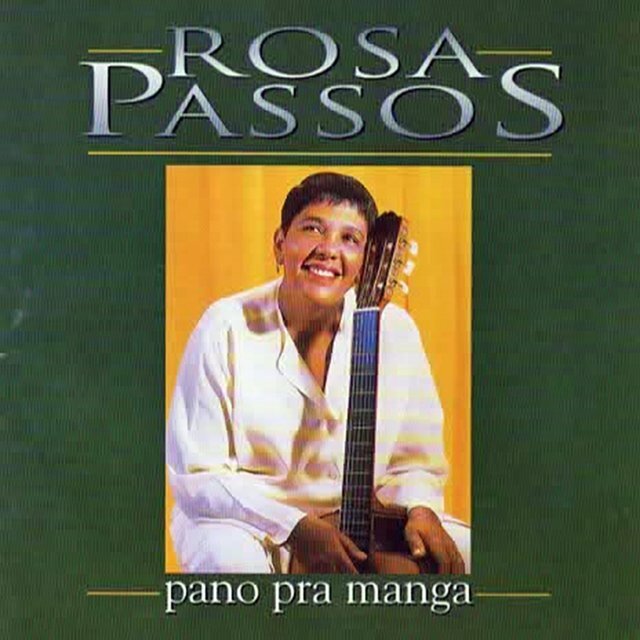 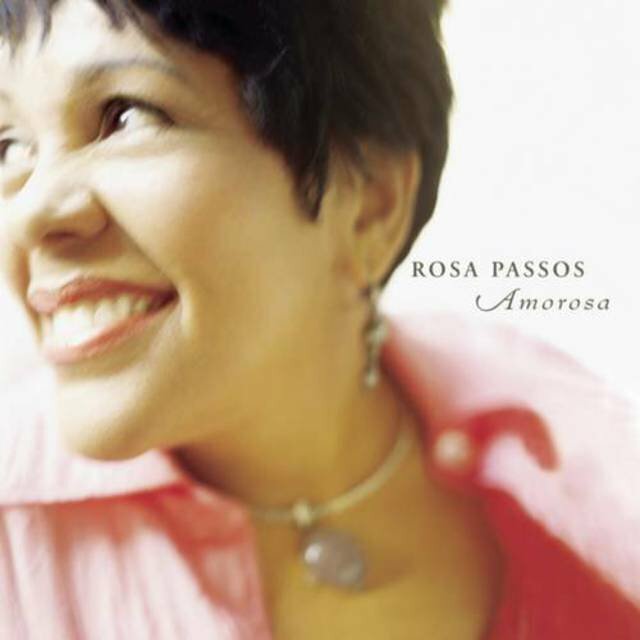 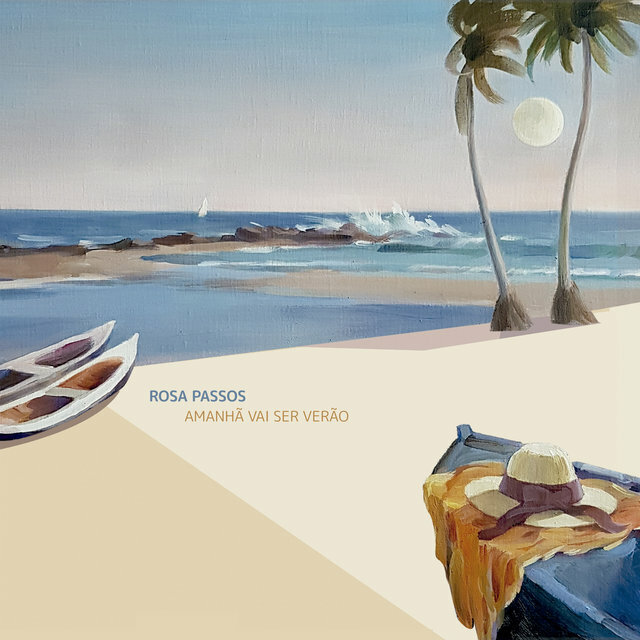 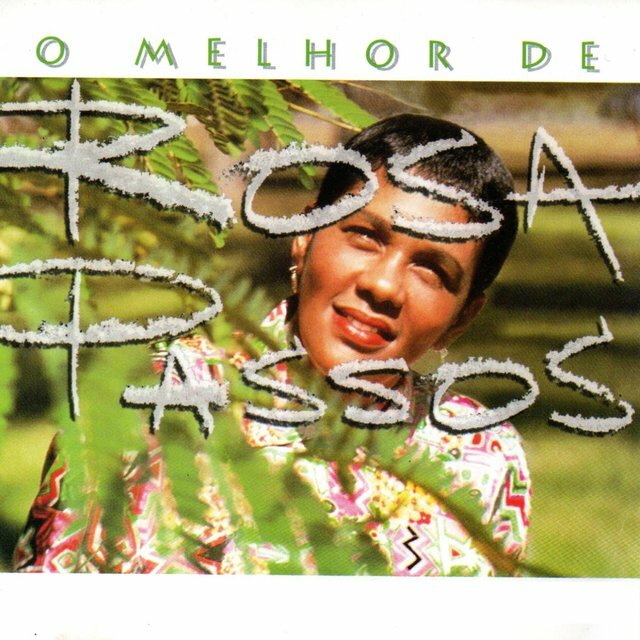 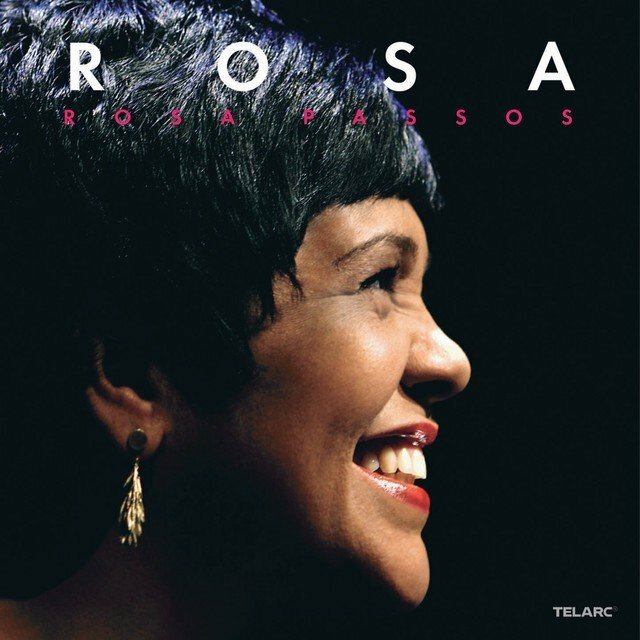 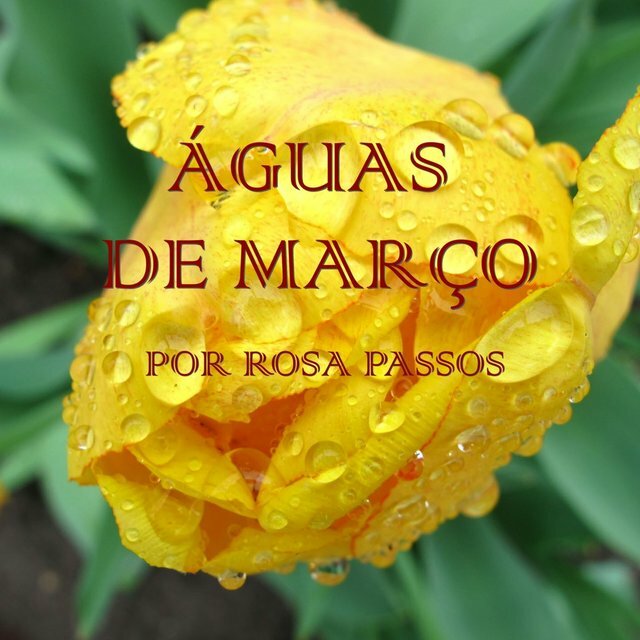 Rosa Passos is one of the few singers currently in Brazil dedicated to a genuine evolution of Brazilian music, devoid of fashionable trend and commercialism. 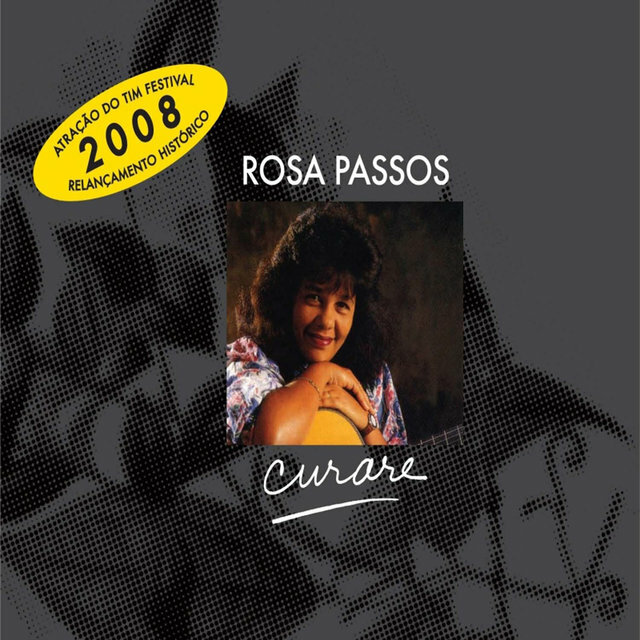 With seven solo recorded albums until year 2000, she has established herself firmly in the artistic scenery, acknowledged by many such as João Gilberto, Maria Schneider, Clare Fisher, Paquito D'Rivera, Johnny Alf, Nana Caymmi (who recorded two of her compositions), and even the number one enemy of bossa nova, the fundamental music researcher J.R. Tinhorão, even if she hasn't had her deserved media exposure. 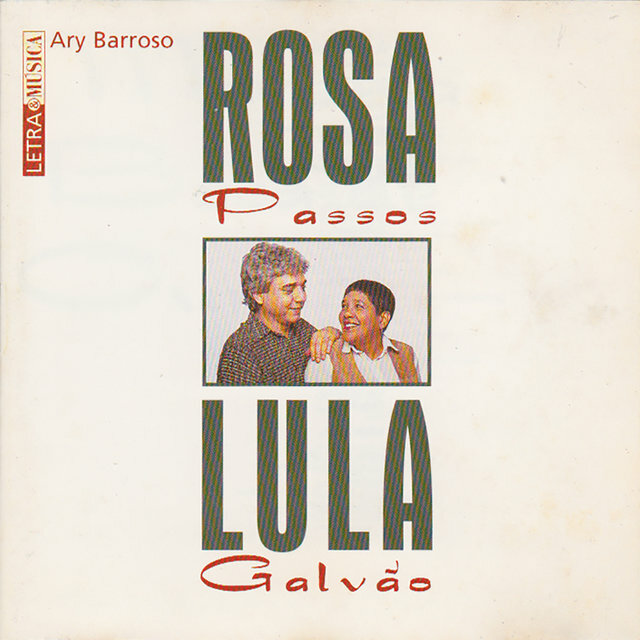 Her dad was very affectionate about music, and he had all his six children started in some instrument. 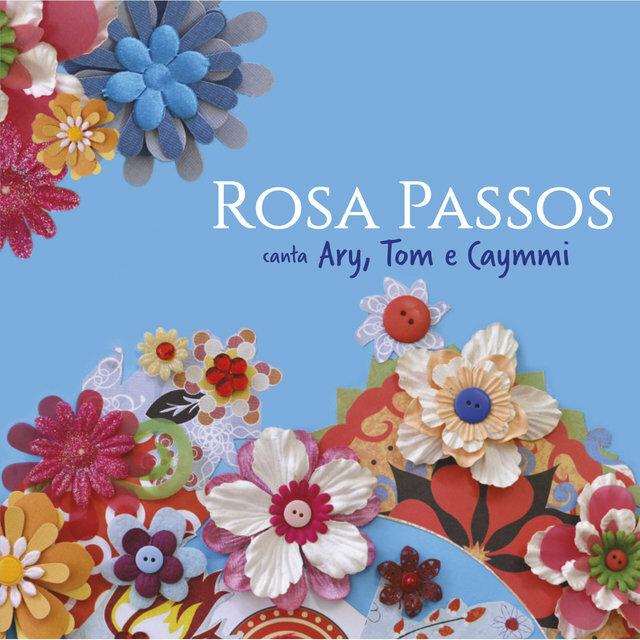 Her perfect pitch capabilities helped her to approach successfully the piano at age three. 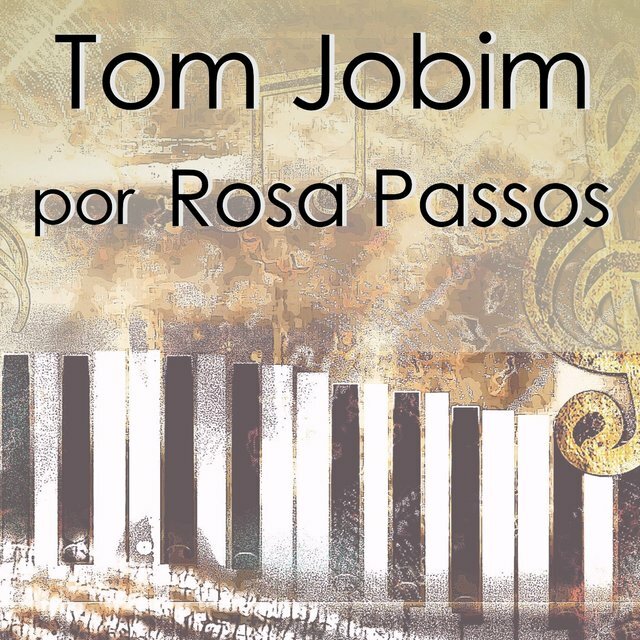 At 11, she listened to João Gilberto's Orfeu do Carnaval, which changed radically her life. 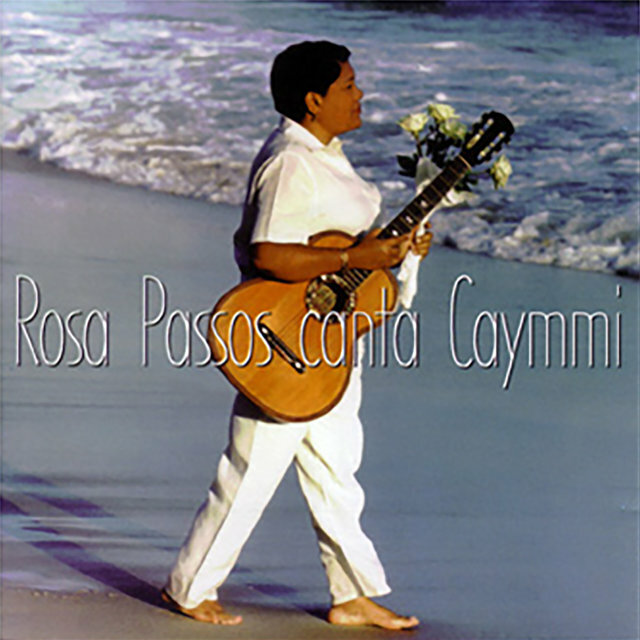 He learned that her esthetics were related to violão, abandoned the piano studies and decided to be a singer. 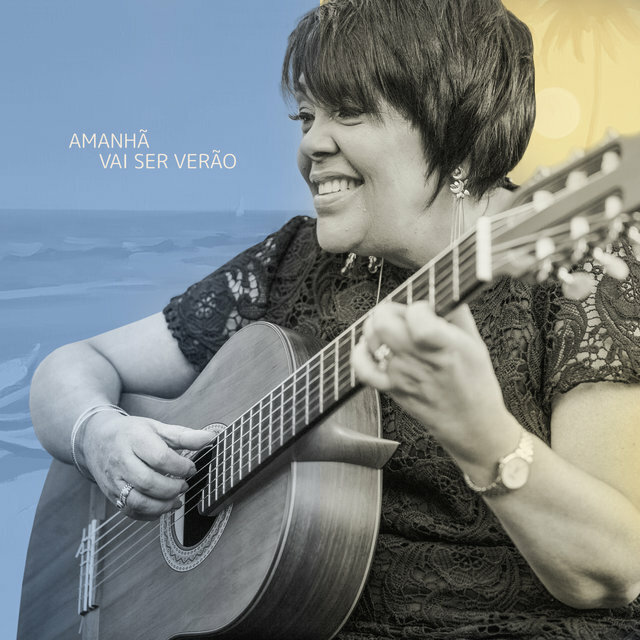 She began to listen Gilberto's compulsively, and learned the violão through his playing in the records. 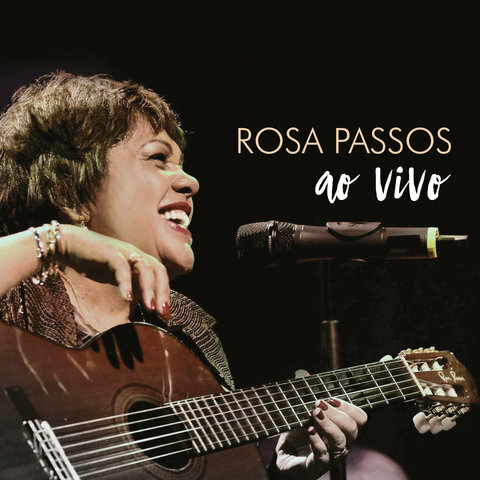 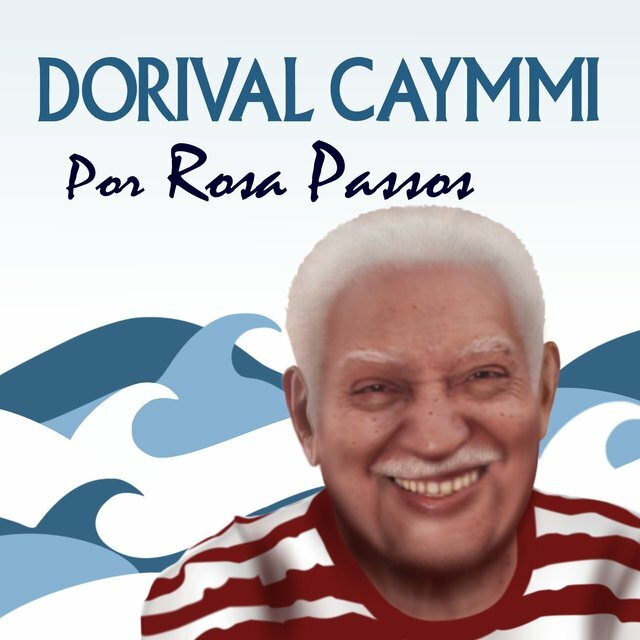 Her other influences were Ella Fitzgerald, Nina Simone, Etta James, Billie Holiday, Dinah Washington, Shirley Horn (who has declared to be her fan), Cole Porter, and George Gershwin, but her main influences remained Dorival Caymmi and João Gilberto.